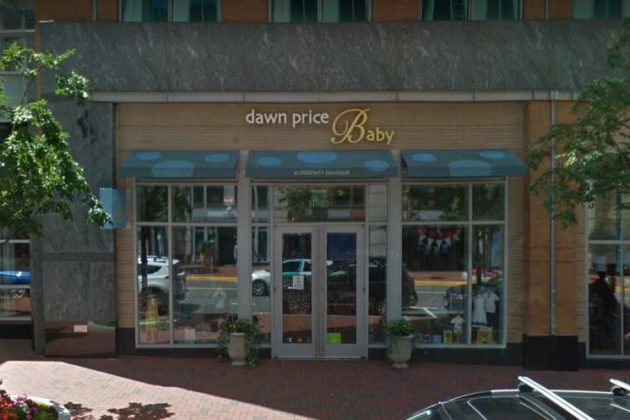 Dawn Price Baby closed yesterday (Dec. 26) in Reston Town Center — the first of four locations set to shut down. 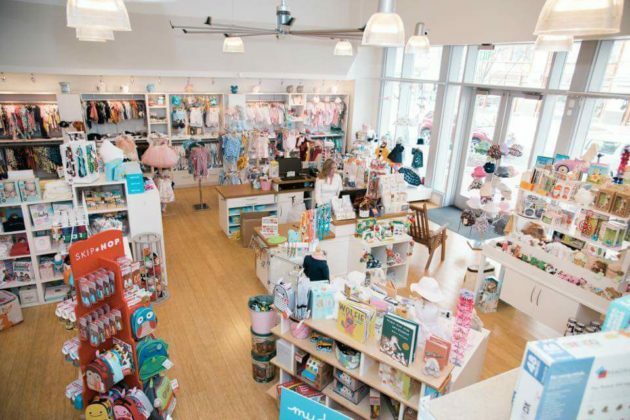 The baby store has been around for 15 years with two stores in D.C., one in the Mosaic District and the Reston store at 11985 Market Street in Reston Town Center, according to its website. The stores offered a variety of items for babies and toddlers, including clothing, gear, toys, books and gifts. 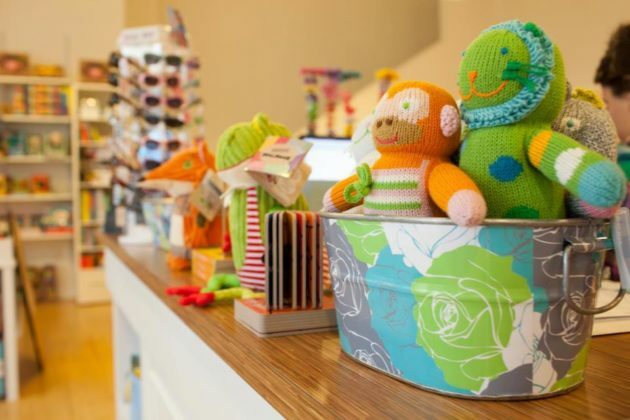 The Reston store was the first one to close its doors. Customers are encouraged to check back on the website in January for updates.